Women Steal the Show in this year’s OSCAR nominations! Strong female roles are not always easy to find in movie theaters—and that is definitely a problem. However, this year’s OSCAR nominated movies feature inspiring performances by women that must be celebrated. Yay! Let’s begin with Hidden Figures. 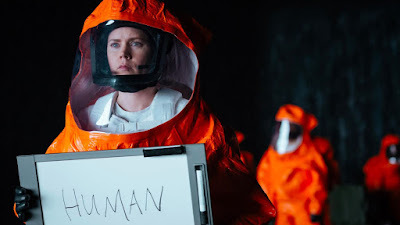 This movie is based on the true story of the remarkable, determined, very smart women who played a critical role in the early days of the US space program. 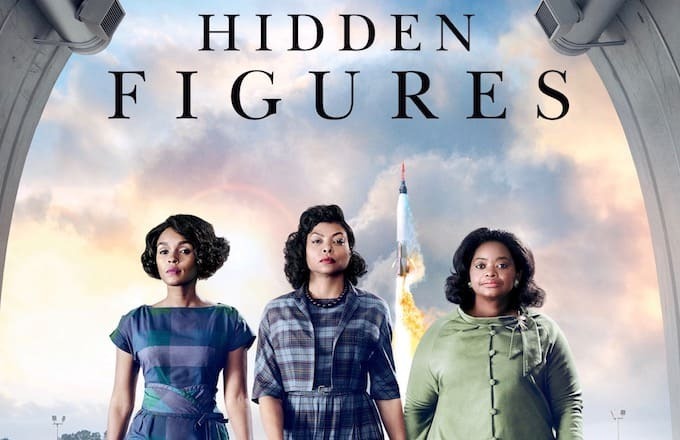 Taraji P. Henson, Janelle Monae and Octavia Spencer play three African-American mathematicians—Katherine G. Johnson, Dorothy Vaughan and Mary Jackson—who crossed gender and race barriers to help NASA send astronaut John Glenn into orbit. Senior Editor Victoria Curran gives this movie a thumbs-up, calling it “the feel-good movie that everybody needs right now”. 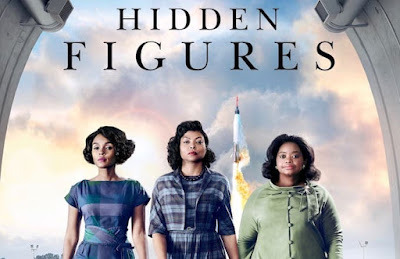 And not only is this untold piece of history a great movie, but it's also inspiring a whole new generation of girls and women to study STEM (science, technology, engineering, mathematics) subjects and to pursue STEM jobs. Dream large, reach far. A must-see! 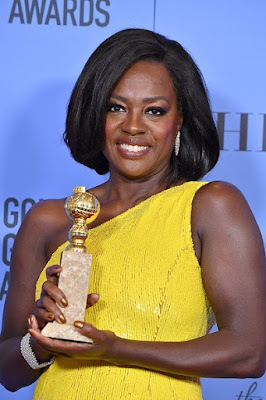 Of course, we cannot forget Viola Davis in Fences. I’ve not seen this film yet, but it’s on my shortlist. 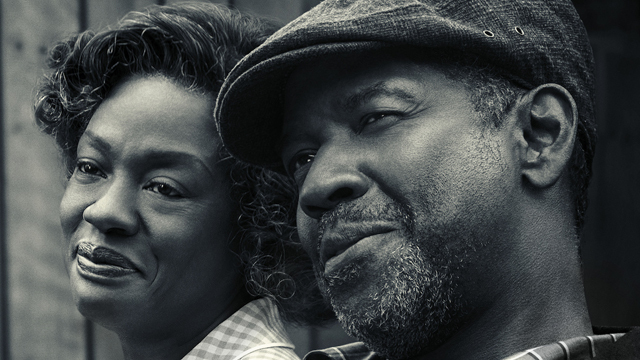 Based on a Pullitzer Prize-winning play by August Wilson, Fences is set in 1950s Pittsburgh. It explores race relations and the changing African-American experience at the time. 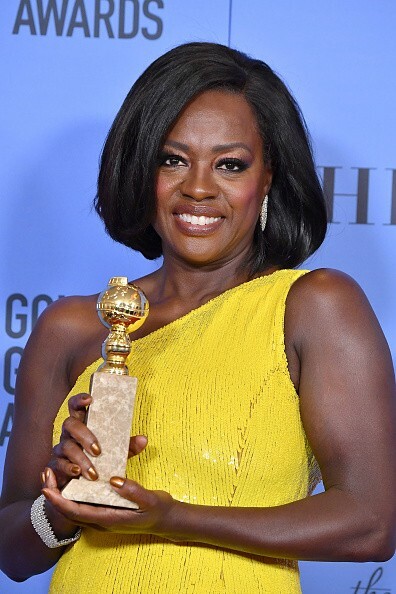 Viola Davis first performed the role of Rose Maxson on Broadway, opposite her onscreen co-star Denzel Washington (um…yeah, he is another good reason to catch this movie!). She’s already won numerous awards this season (i.e. Golden Globe, BAFTA), so my hopes are high for OSCAR night. Every time I watch Davis in something—either on the small or big screen—I’m enthralled by the passion and strength she exudes. And I’m sure her portrayal of a woman trying to keep her family together, through pain and betrayal, will be no different. I could go on—Ruth Negga (adore her!) in Loving, Natalie Portman in Jackie, Nicole Kidman in Lion... but I think I’ve “talked” enough—so what are some of your favorite performances? Let me know! And before I go, I feel I must have some fun and share my OSCARS outfit for this year. 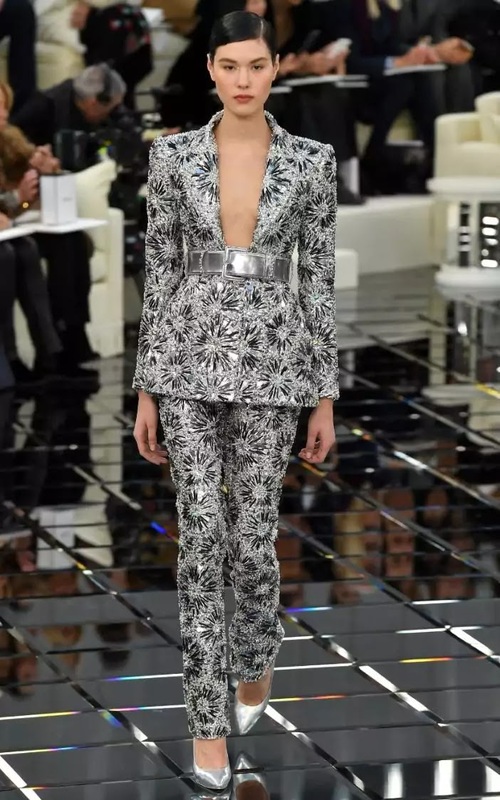 But, of course, I can’t decide…so which do you think I should go with—the Chanel pantsuit or the Ralph & Russo gown? Tough choice, right? See you in the theaters…and on the red carpet on Feb. 26th! Hi Karen! It's great to have you on the SuperAuthors blog. And you are inspiring me to get out and see some of these great films! As the parent of a young one, I am watching way too much Disney these days and not enough grown up stuff, but I did love Moana! Her character is a great role model for all kids, and grown up kids. Very strong and brave! Now as for outfits? The dress is pretty, but I can totally see you rocking that pantsuit! Thanks for visiting the blog today! Okay, I like the fabric of the pantsuit - that silvery and white design feels very snowflake/Canadian to me - but I think the gown works better with your coloring. Also, be sure to choose the right accessories. I'm thinking Ryan Gosling would showcase that gown very well on you. I can't wait to see Hidden Figures. I love seeing strong women reflected on screen, but I'm also really excited about the wider range of female characters taking center stage in today's film making over the last few years. From Reese's gritty character in Wild to the woman-on-the-edge in Gone Girl, I like that we're getting to see some darker facets of femininity too. For wardrobe choices... wow. How do celebrities choose when rolling racks full of gorgeous clothes are in front of them? I'd have a stylist just so I didn't have to make the final pick. I would be the one hugging the clothes saying, "But I love them all!!" I really need to get out to the movies. All of those are on my "must see" list--but I've not made it to any of them! I would love to see Hidden Figures it looks so good and also the woman in it are just the people i would want representing me and other woman! I think the gown would be a perfect hit and fun to dress up in. Love the nominations for this year's awards! I love Viola Davis. She has such presence on screen. Go with the gown, but a touch more underwear might be called for. 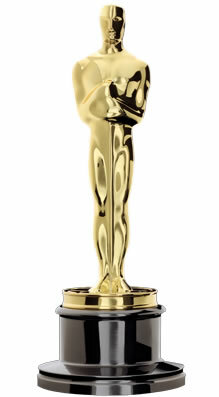 I can't wait to see the Oscars this year! Wonderful stories and diversity. I also love to see the fashions. Great post, Karen! So many good movies this year! Have been trying to see them before the Oscars! And I loved Meryl Streep in Florence Foster Jenkins. Wonderful story! I saw Hidden Figures. It was OUTSTANDING!! So inspiring. Loving was a very touching movie that I also greatly enjoyed. Fences and Jackie are on my list to see too. I hope I make it to the movies in time to catch them.